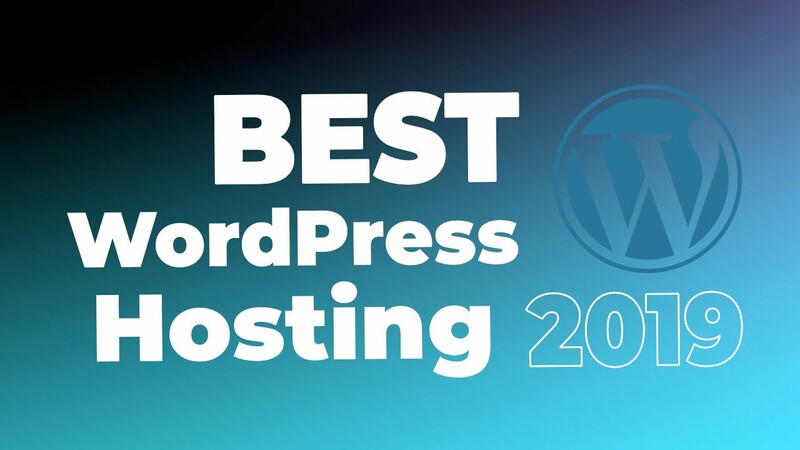 Web hosting is this one crucial thing that no WordPress website can live without. Combine that with the biggest shopping craze of the year, and we have ourselves the top Black Friday hosting deals of 2018. Note. Some of the offers have been extended beyond Black Friday and Cyber Monday 2018. Please check with individual offers one by one. You might still get lucky when you visit the merchant’s website. Get 60% off hosting plans for WordPress. Starting at $2.65/month for the first year. Special offer for WordPress users including a free domain, free SSL certificate, automatic WordPress installs, 24/7 support. Get 75% off all annual shared plans for the first year. Shared hosting – from $1.98 / mo. Fully managed WordPress hosting – from $8.74 / mo. Get 35% off your initial membership period. Combine this with WP Engine’s standard discount when paying annually and get an additional 2 months free. Get up to 97% off hosting + 98% off domains, 90% off security, 95% off private email. You need to have a Namecheap account and be logged in when deals go live in order to get them. 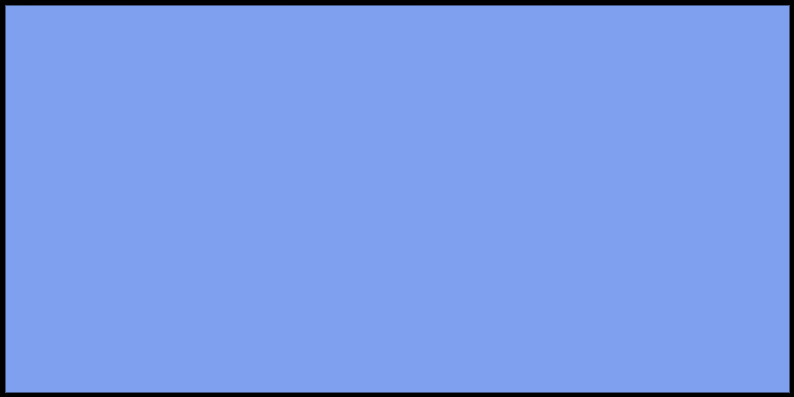 Get 60% off web hosting. Starting at $2.95 / month. Get 30% off WordPress.com premium plans. Get 50% off for six months on all managed WordPress plans and all managed WooCommerce hosting plans, EXCEPT for the $39 beginner plan. Get your first 3 months of WordPress hosting free. Found something for your site? 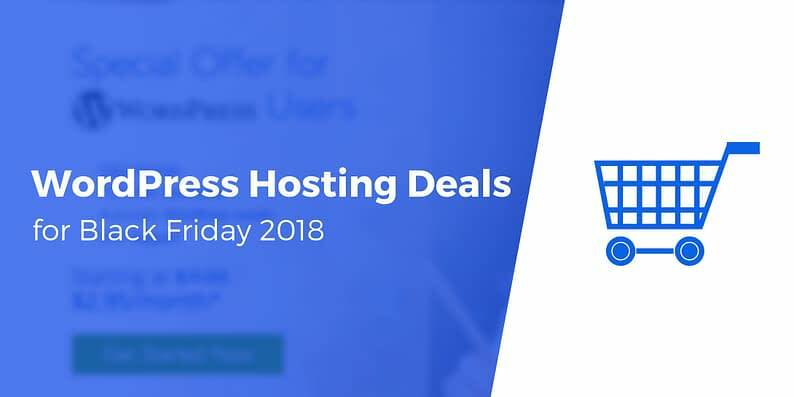 Who’s your winner among the Black Friday / Cyber Monday 2018 hosting deals listed here?